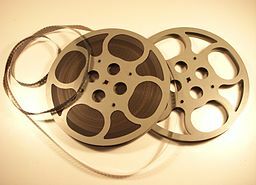 Who Would You Like To See In A Canadian Short Film? The gears at Short Film Fan were turning lately. With the recent blockbuster superhero movie releases of ‘Batman v Superman: Dawn of Justice’ earlier this year and ‘Captain America: Civil War’ last month, an idea came up. Which Canadian character, real or imagined, would you like to see in a Canadian short? One Canadian comic book character that first came to mind was Captain Canuck. He came on the comic scene in 1975 through the creative juices of Ron Leishman and Richard Comely. 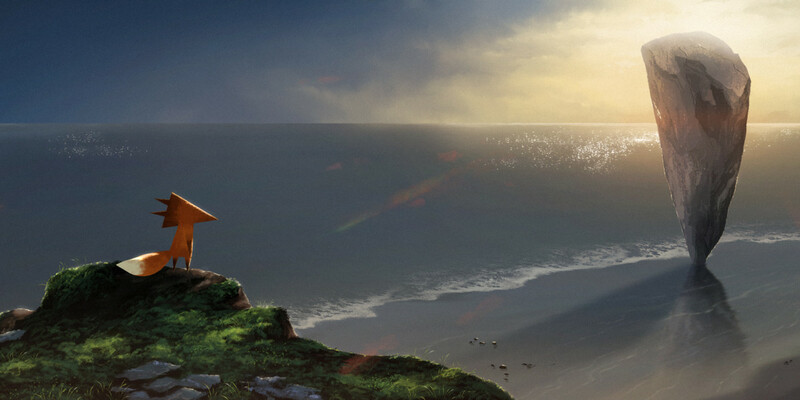 What kind of adventures could he get up to in a short film? From further research, other Canadian comic book characters that have graced magazine stands in the past include Northguard and Fleur de Lys. It would be interesting to see if the adventures of these characters could be translated into a short film form. What about real-life Canadian characters from history? Would it be possible to take one moment from their lives and turn it into a short film? Maybe Sir William Stephenson, the man who would be the inspiration for Ian Fleming’s James Bond, would be an interesting feature in a short. Could you imagine a Canadian James Bond in a 10-minute short film? Would all of these ideas work? That would probably depend on a few factors. Financial resources could be one of them. Casting the right actors could be another. But, who knows? Maybe one day these ideas and others will come to life in a Canadian short. Do you have any ideas of your own? 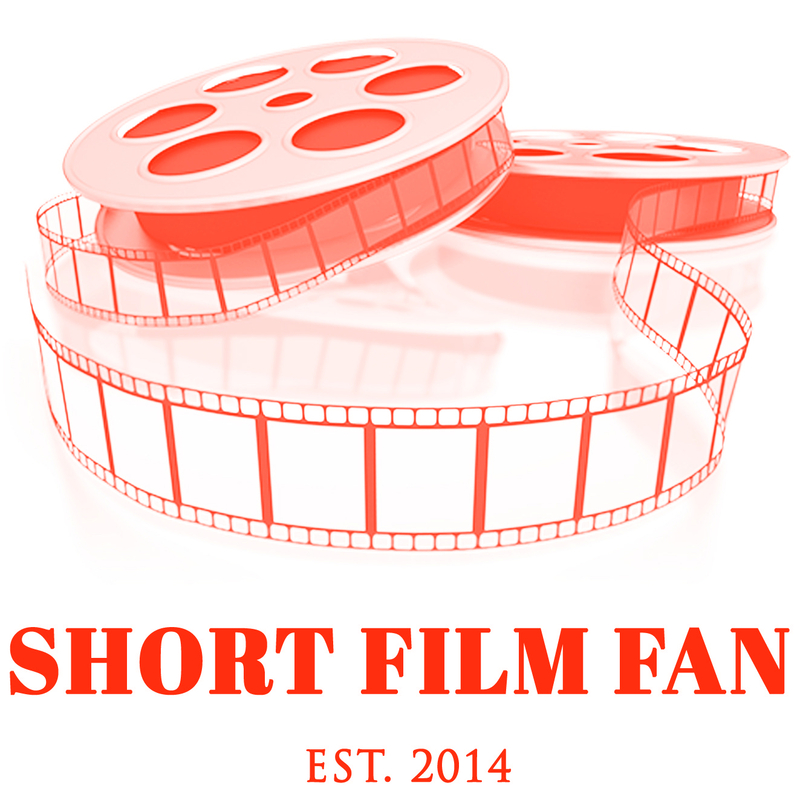 Write your comments below or share a post on Short Film Fan’s Facebook and Google+ pages. If you’re a Canadian short film fan and ever wondered if any of these quality films and their passionate filmmakers are acknowledged and awarded, look no further than the Academy of Canadian Cinema & Television’s Canadian Screen Awards. The Canadian Screen Awards will be celebrating the best in Canadian television, film and digital media during Canadian Screen Week from March 7th to 13th this year. The fun culminates on March 13th at 8 p.m. with the 2-hour broadcast of the awards ceremony on CBC-TV. Hopefully during the television broadcast we’ll get to see clips of all the shorts, as well as a chance to see the filmmakers in the audience. Congratulations and good luck to all the nominees at this year’s Canadian Screen Awards ceremony! 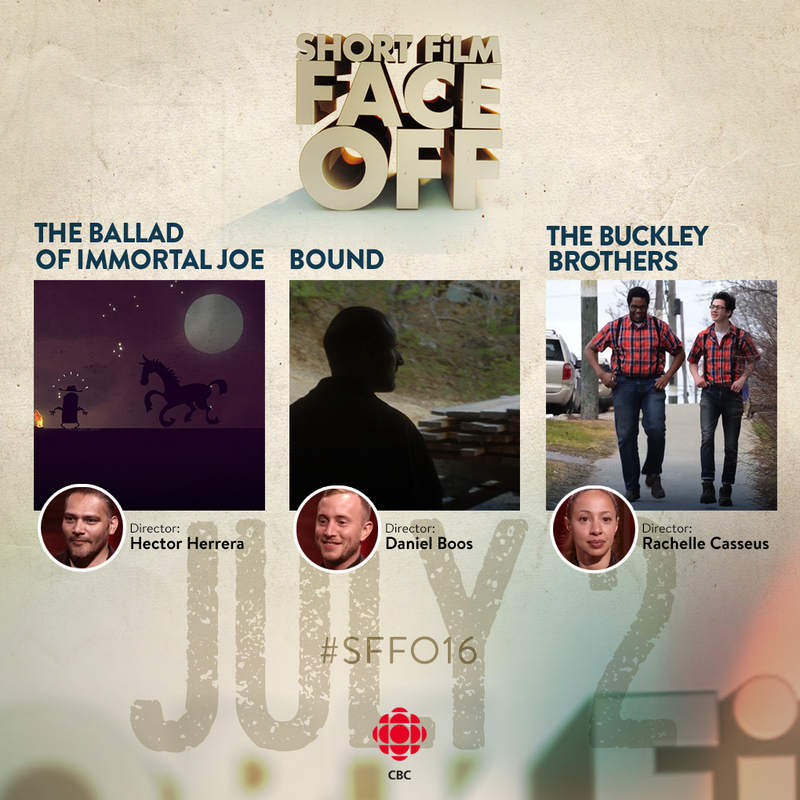 Tweet With Canadian Reflections and SFF in March: As an added bonus to Canadian short film fans, some of these nominated shorts will also be broadcasting on the CBC-TV short film program, Canadian Reflections, in March. 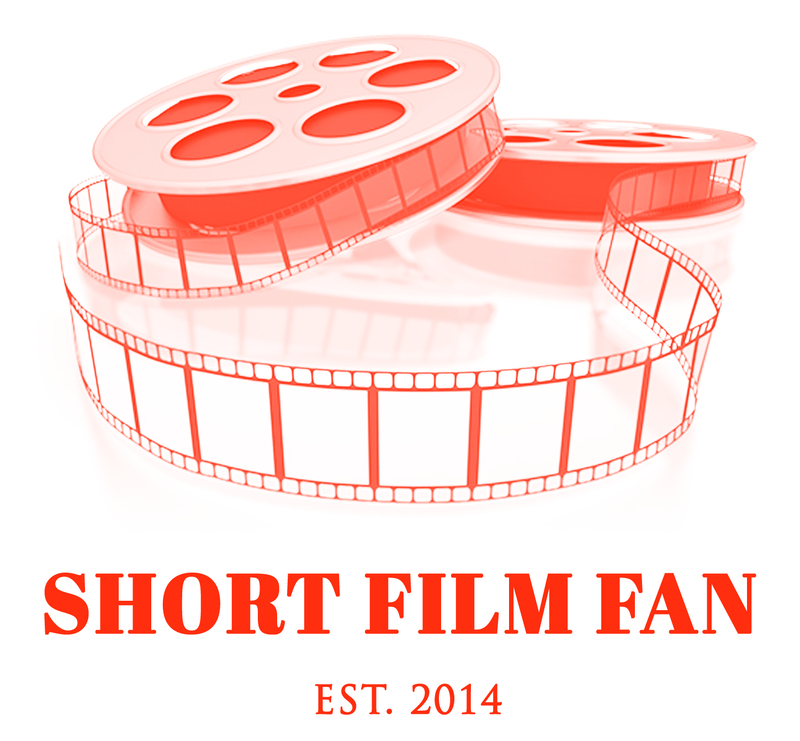 Stay tuned to Short Film Fan for details on which films will be aired on the show and for information about some fun Tweeting that you can participate in!